the Worlds Largest Veterans Organization. welcomes you to come for a visit. 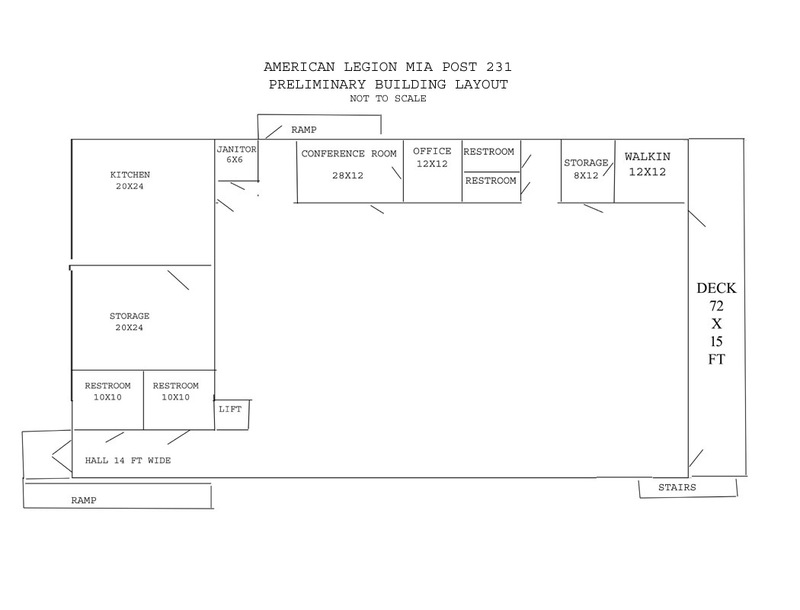 American Legion Post back in operation. and is a vibrant part of the community. Donate Thru GoFundMe Click to Donate Now!